OPI's new soak-off formula OPI Gelcolor, is causing a buzz. But how is it different from OPI Axxium soak-off gel? I&apos;m on week four of my second OPI Gelcolor soak-off gel manicure, this time inspired by Adele&apos;s Louboutin mani at the Grammy Awards. My nails are longer than they&apos;ve ever been, and they&apos;re all chip-free, the nails themselves and the strong, shiny colour on top. And notice: pristine cuticles, a thing that happens when you wear soak-off or regular gel nails (theory: cuticles take an over-growth vacation because your nails are artificially protected). I am officially as much a fan of Gelcolor as I am of OPI Axxium soak-off gel. Axxium comes in 50 popular OPI shades. Gelcolor comes in 30 popular OPI shades, including shades that don&apos;t come in Axxium. They both need to be cured in UV lamps, and both need extended direct contact with pure acetone for efficient removal at the salon. Axxium is a honey-gel texture. It comes in little pots and is thicker on the application brush than polish. Gelcolor is a gel, too, but comes in opaque bottles that look like OPI polish bottles, and it&apos;s similar in texture to Shellac (which is a hybrid, a cross between gel and polish). Axxium needs 2 minutes per coat under fluorescent UV light bulbs to cure. Gelcolor needs 2 minutes per coat under fluorescent UV light bulbs, too. But Gelcolor, unlike Axxium, is an LED-sensitive formula. Gelcolor basecoat cures in 10 seconds under LED UV light bulbs; Gelcolor colour cures in 30 seconds per coat under LED UV light bulbs. Axxium is very strong, much stronger than CND Shellac. Gelcolor seems to be just as strong – I say "seems to be" because I have two layers of basecoat instead of the standard one layer. (Whereas one coat of the thicker Axxium basecoat is enough to create a smooth surface over my nails in prep for colour, Gel Color&apos;s thinner consistency needs a second coat to be even. 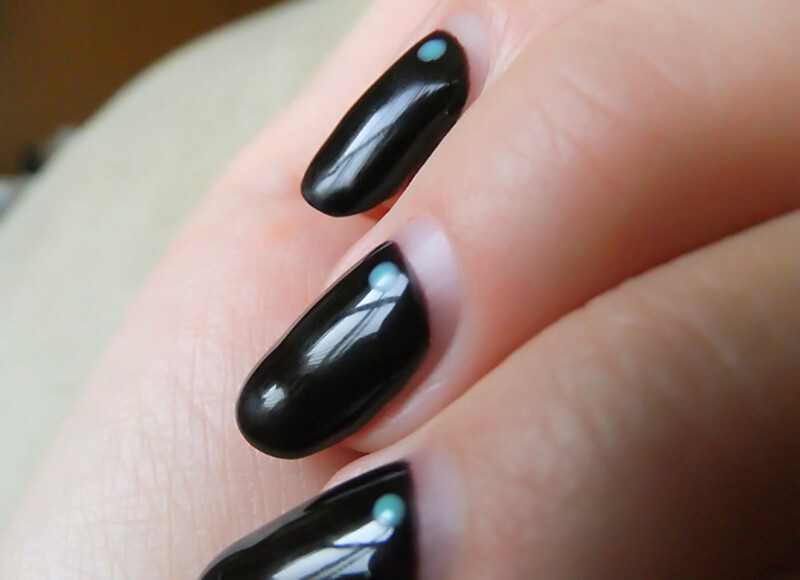 When two coats of Gelcolor colour go on an uneven surface, the uneven bits show up as faint shadows.) Either way, I can get at least four weeks of chip-free colour from each formula. There&apos;s a heck of a re-growth gap as you can see in the photo, but zero chips. Axxium soak off takes about 20 to 25 minutes in pure acetone (this is where Shellac really wins -- it&apos;s a snap to soak-off in comparison). Gelcolor seems to take about five or 10 minutes less than Axxium. Gelcolor has a smaller colour range than Axxium, but includes OPI polish shades such as A Good Mandarin is Hard to Find, that aren&apos;t available in Axxium. 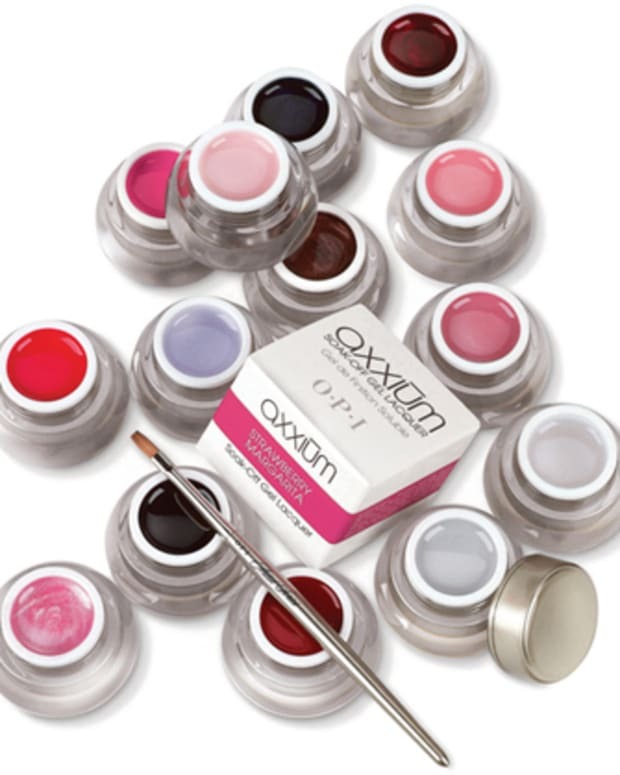 Gelcolor comes in polish-esque bottles, is thinner than Axxium and goes on with a consistency more like polish than gel. 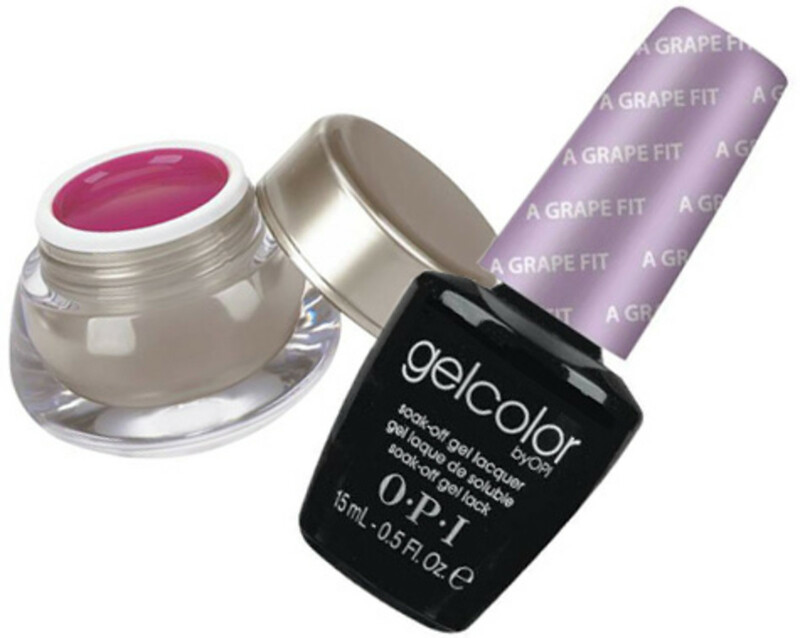 If used with an LED UV lamp, each layer of Gelcolor can cure in less than half the time of each layer of OPI Axxium. Gelcolor takes a few minutes less to soak-off than Axxium (depending on the number of coats you&apos;re wearing; more layers = more time). So how do I decide whether to go with Axxium or Gelcolor? Depends on the colour I want. Thoughts? 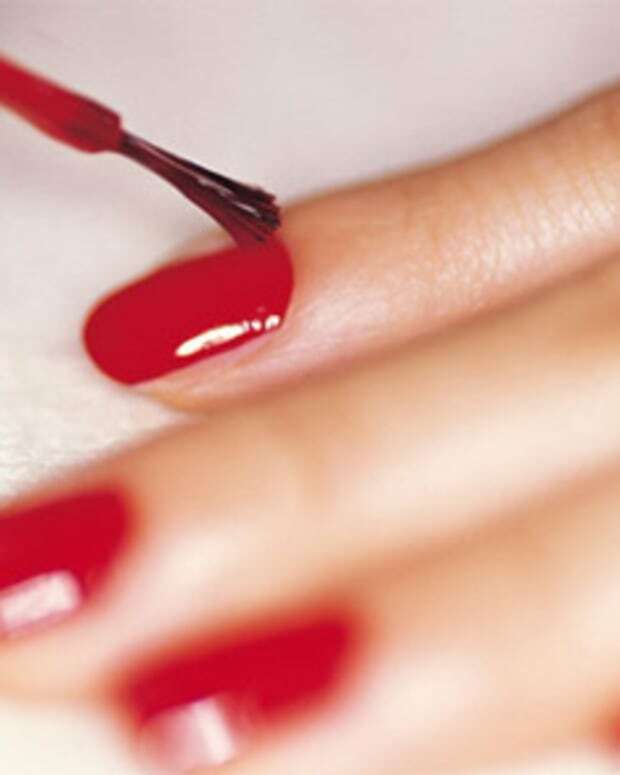 Are you team Shellac? Or team Axxium? Or maybe team Gelcolor? OPI Gelcolor mani in Lincoln Park After Dark with Essie Turquoise & Caicos dots by Leeanne Colley, Tips Nail Bar & Spa and p1m.ca.